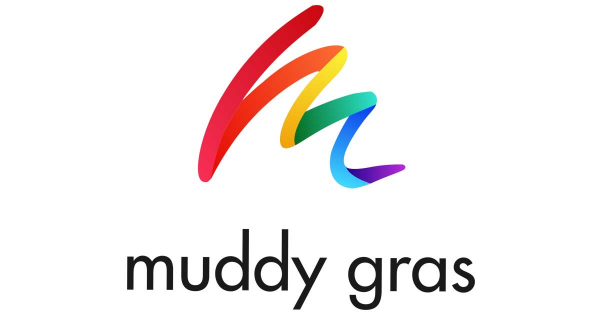 Muddy Gras is an obstacle challenge celebrating the LGBTI community, open to anyone who wants to challenge themselves, have fun and get muddy in the process! The event promotes inclusiveness not only in spirit, but through the challenging obstacles themselves. 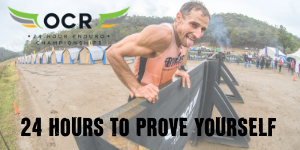 There are two course distances available and participants can choose whether they stay nice and dry or embrace the mud. All obstacles are optional, as the whole event is all about having fun, both on the course and in the festival area.